Mode Information London: It must be Spring...its Haute couture time! 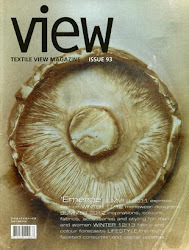 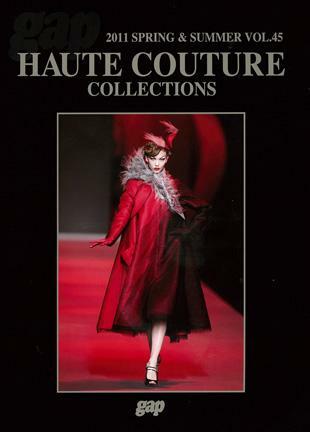 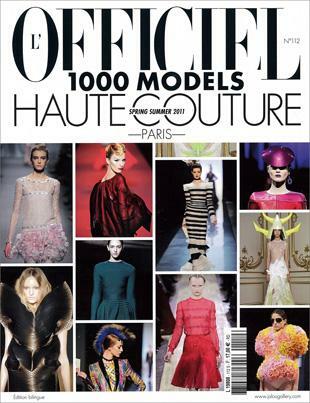 We're all very excited in the showroom at the moment, as the long awaited Haute couture titles are starting to trickle in! Gap Press, L'Officiel, and Gap Collections are first to have come into our showroom, all covering the major Haute couture designers from Christian Dior to Alexander McQueen.